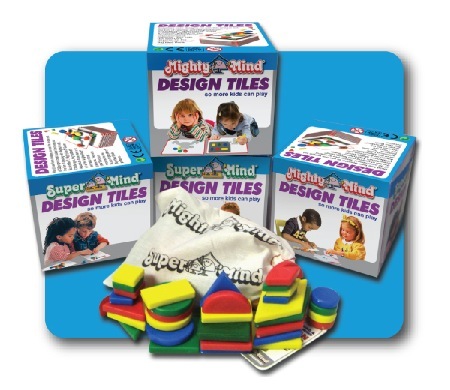 DESIGN TILES - SO MORE KIDS CAN PLAY! 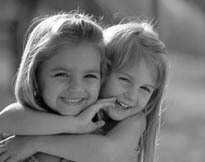 Extend the fun of MightyMind® or SuperMind® so more kids can play. The 32 Design Tiles’ unique relational attributes enable children to understand proportion and symmetry. They can also be used without pattern cards to create free form designs.